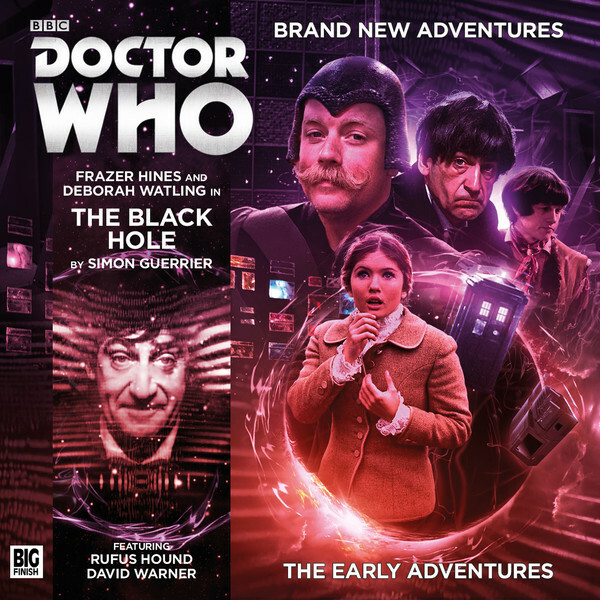 I reviewed Simon Guerrier’s excellent Second Doctor story, The Black Hole on CultBox. It is part of the October round-up of Doctor Who releases I help Ian McArdell produce. The reviews are: ‘Doctor Who’ audio play reviews round-up: Out in November 2015 from Big Finish.